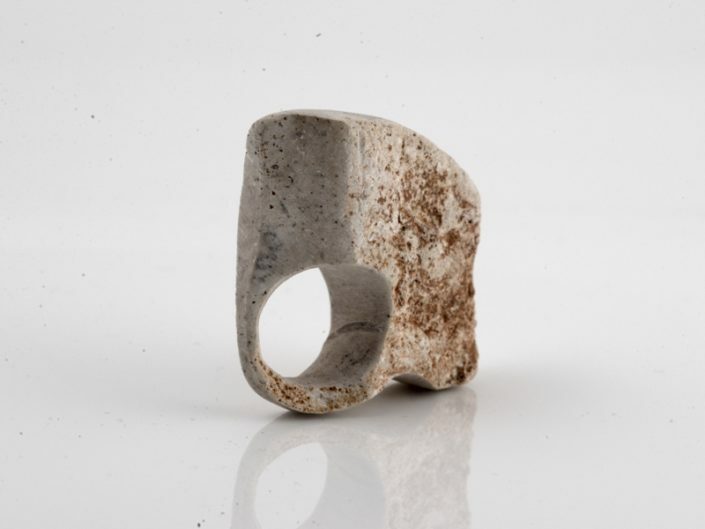 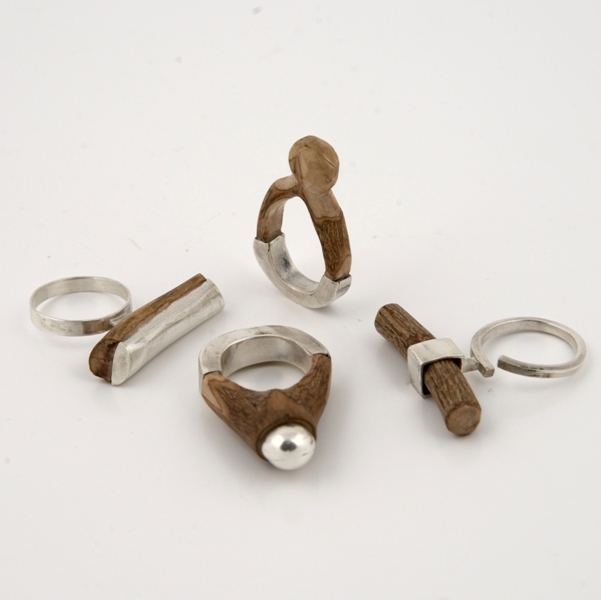 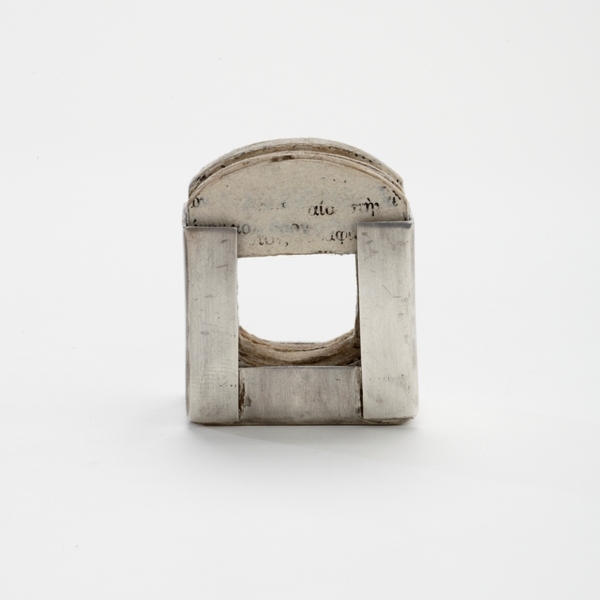 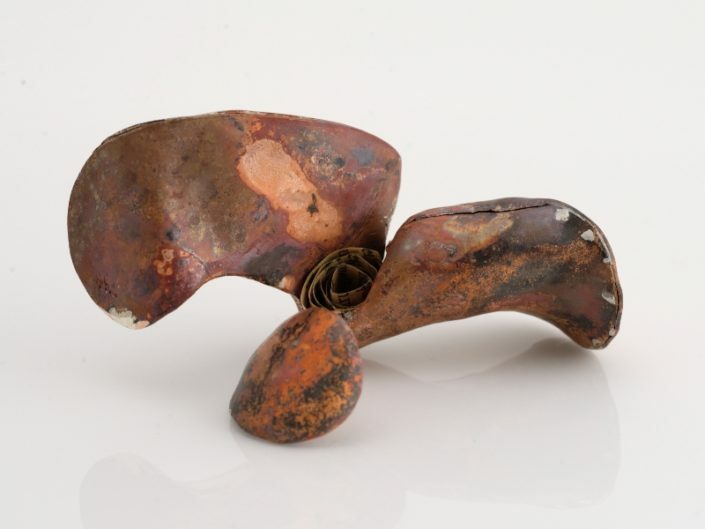 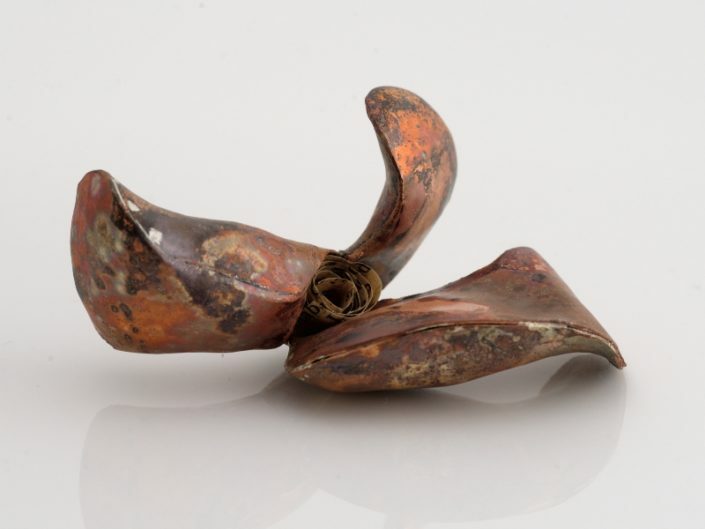 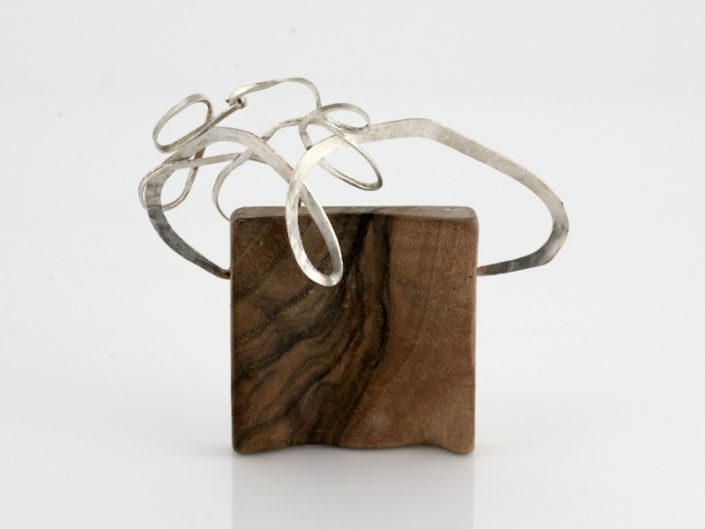 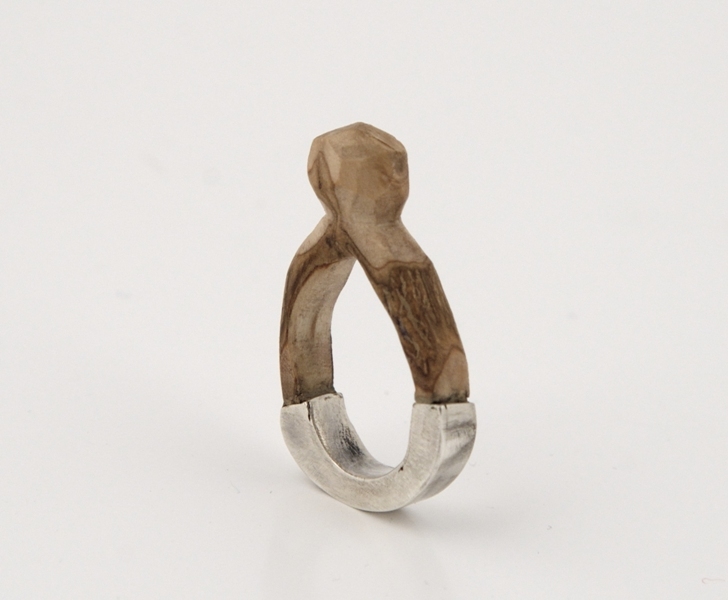 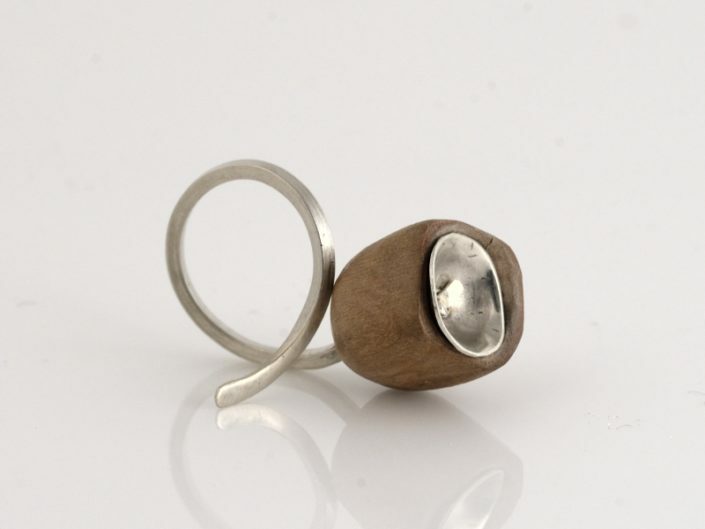 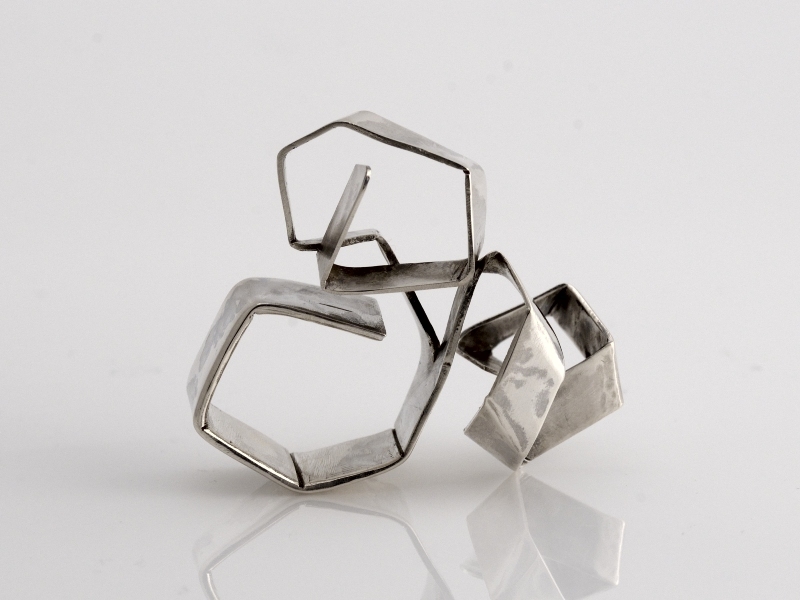 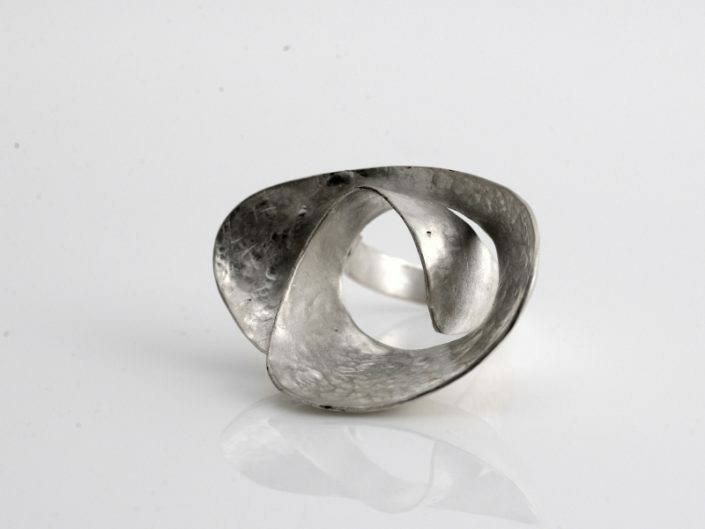 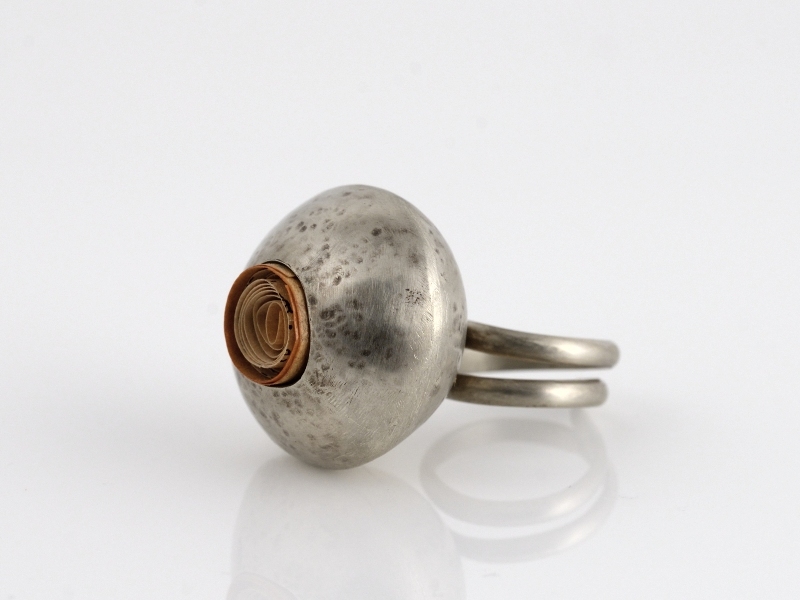 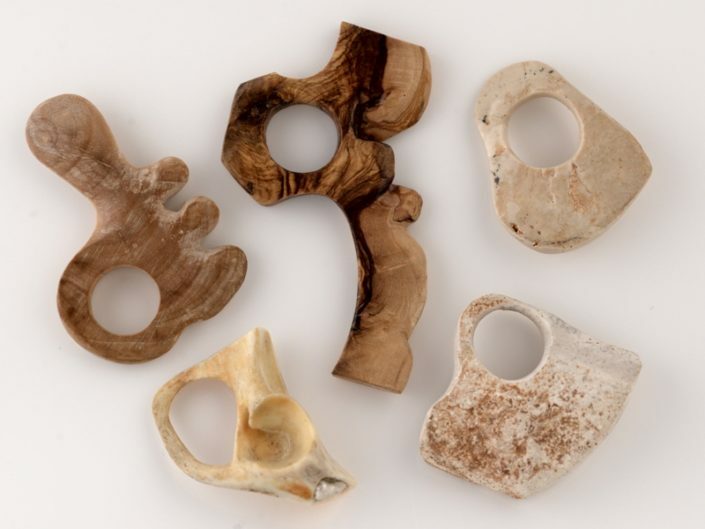 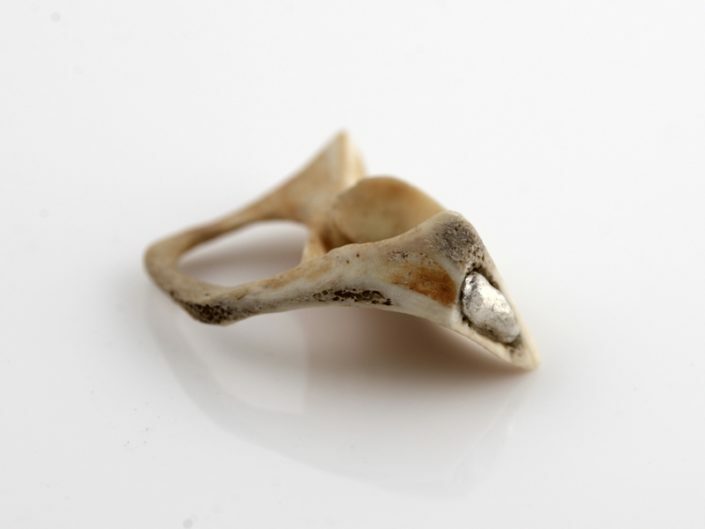 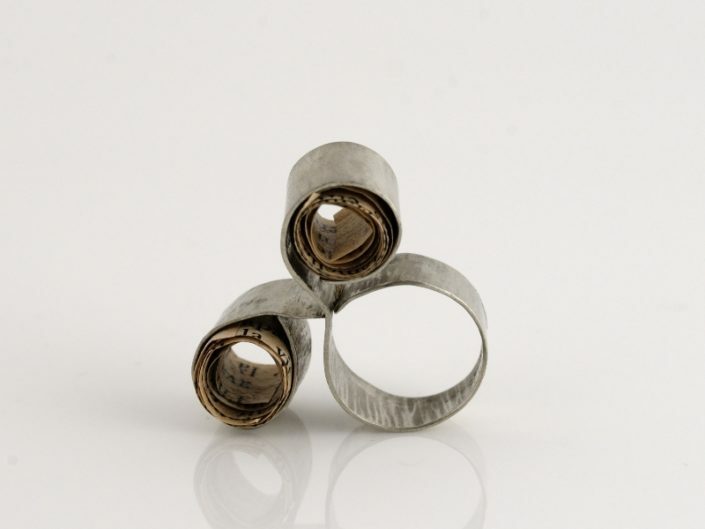 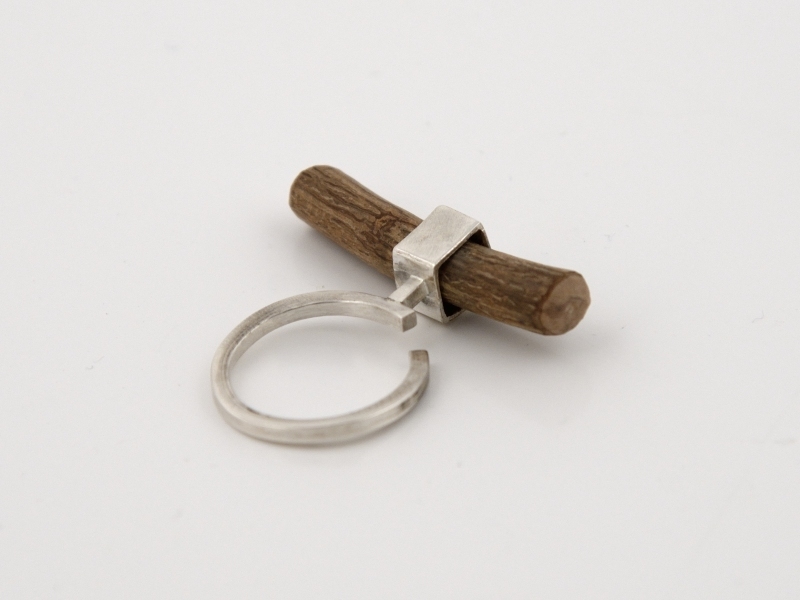 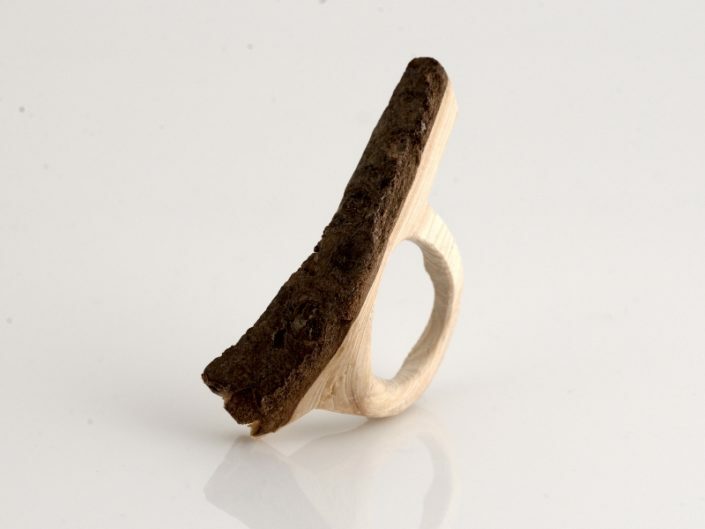 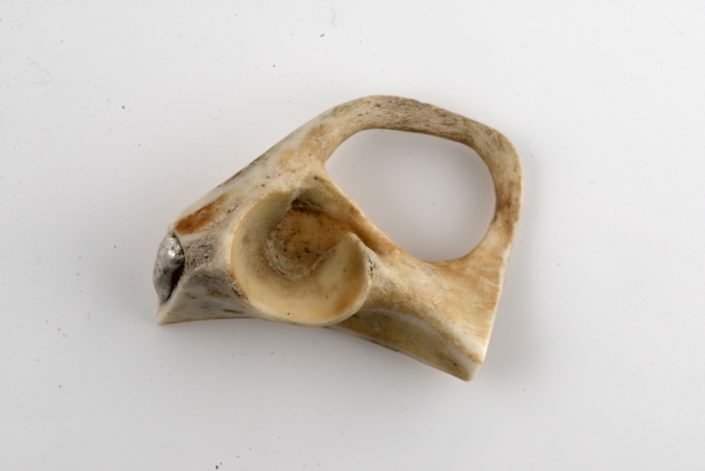 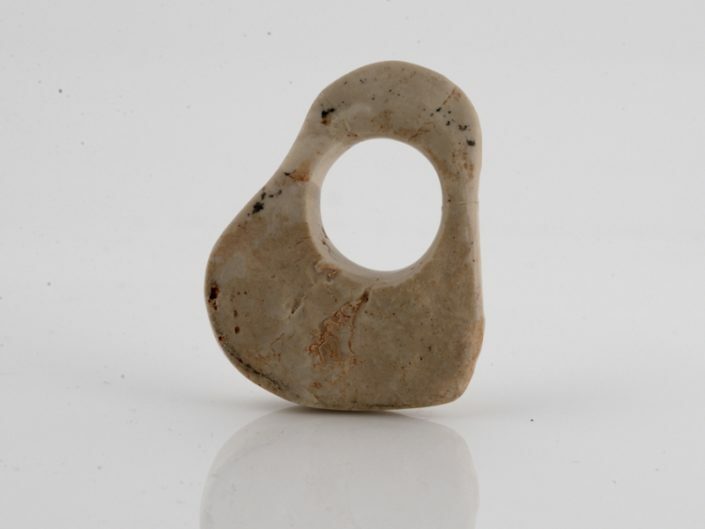 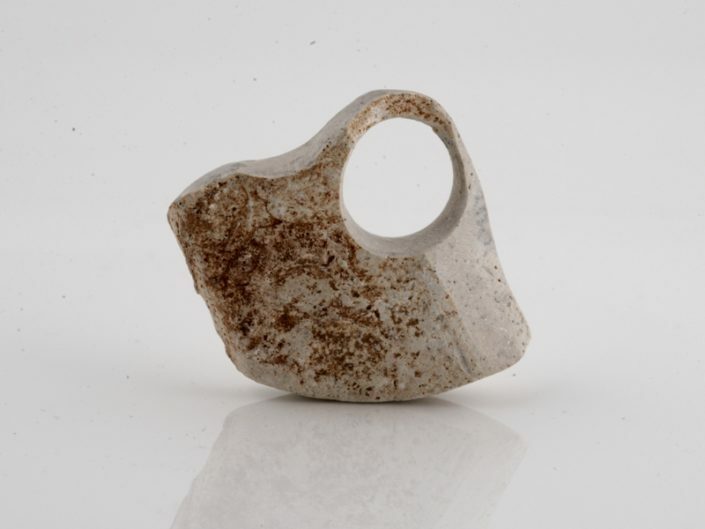 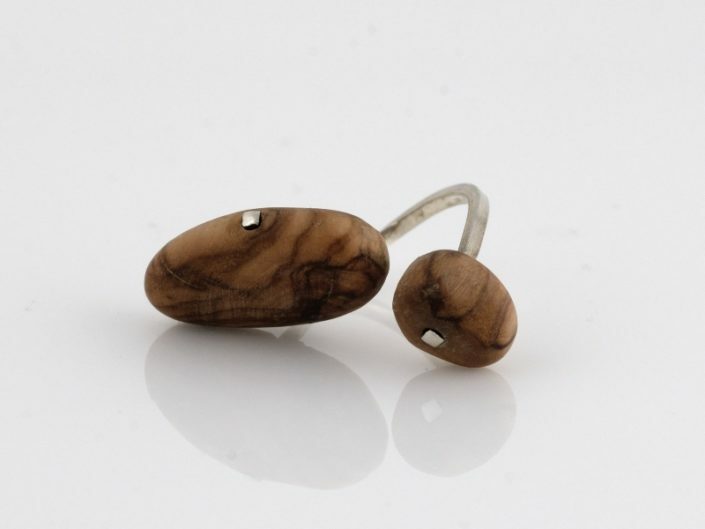 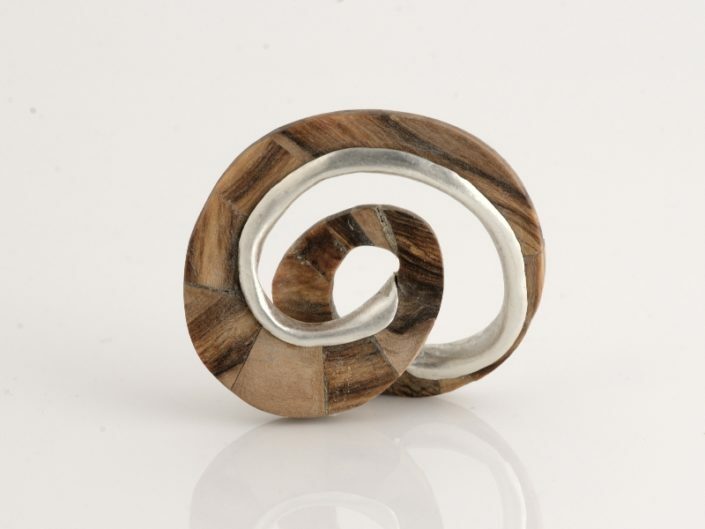 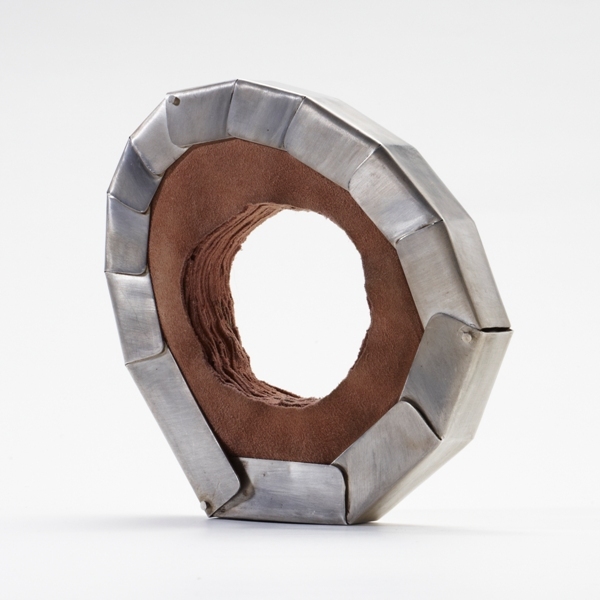 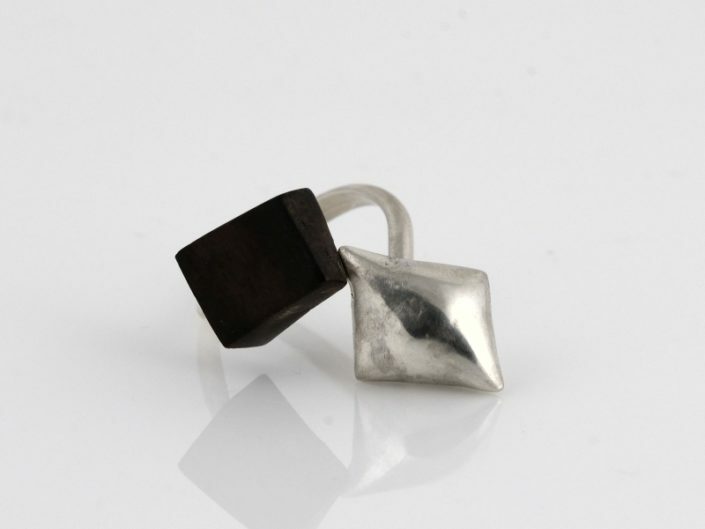 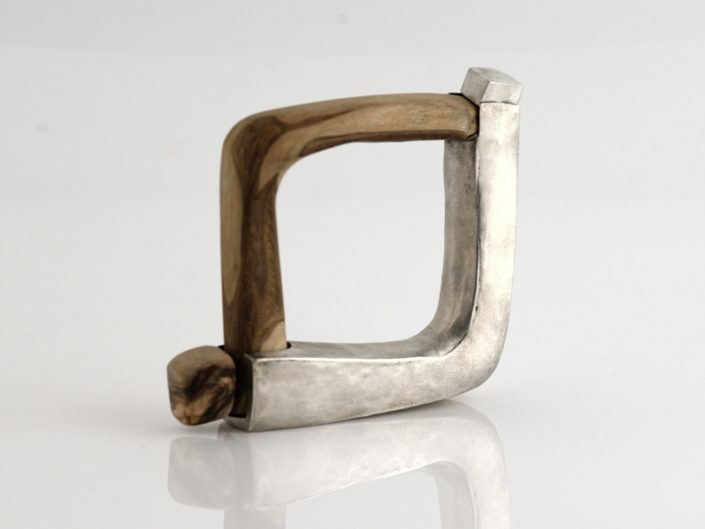 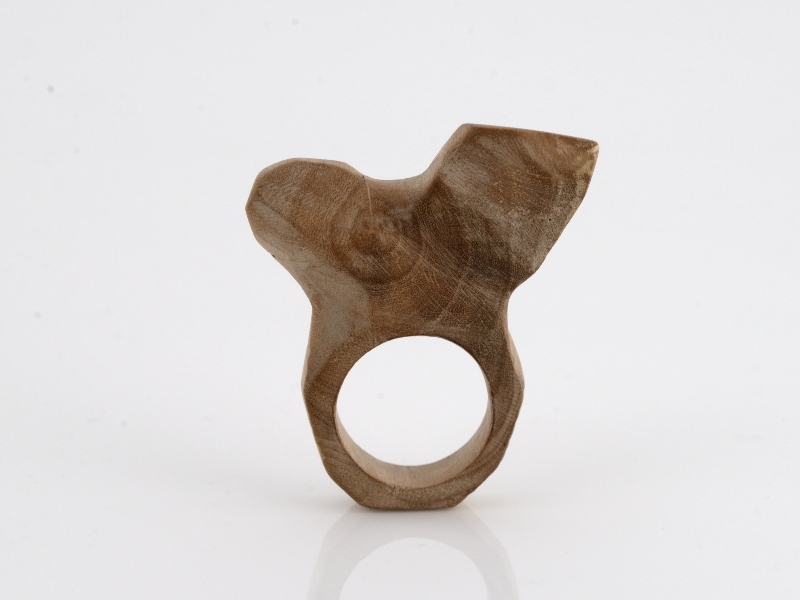 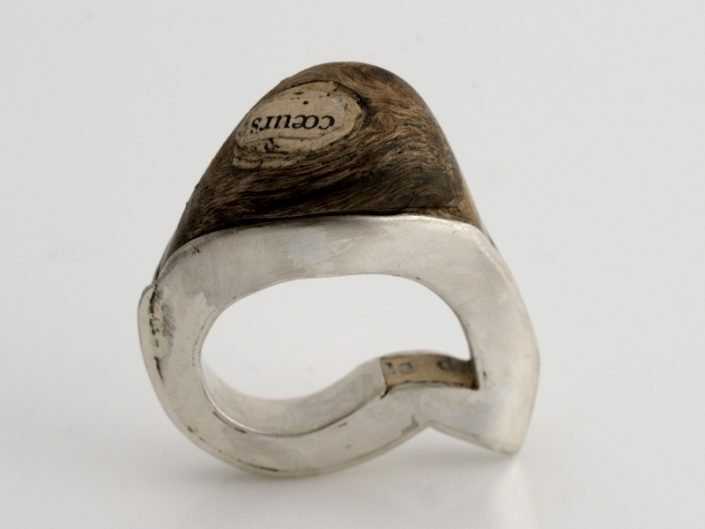 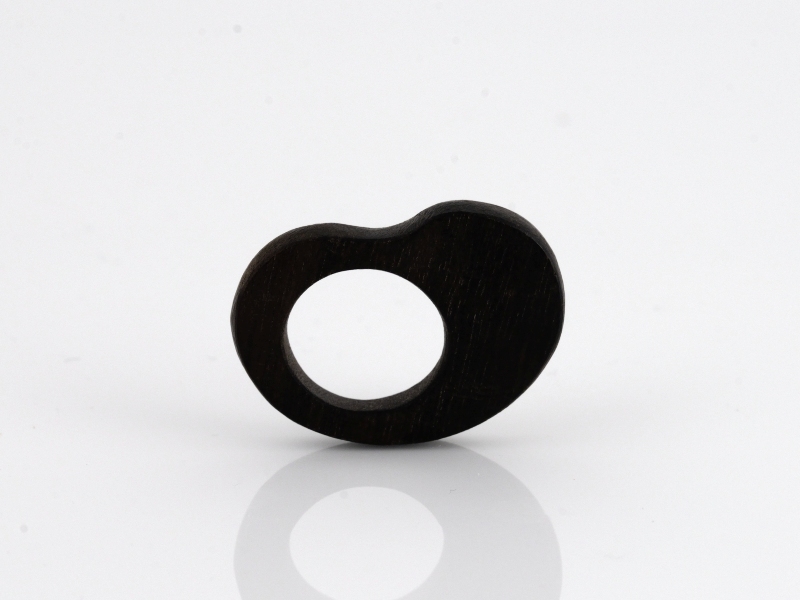 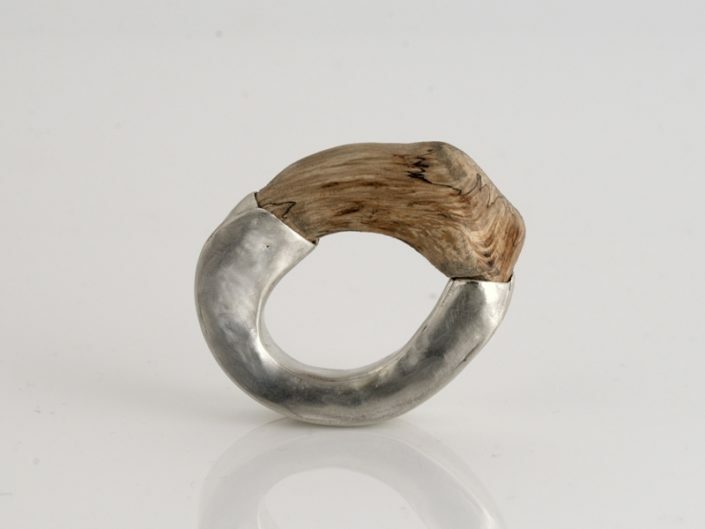 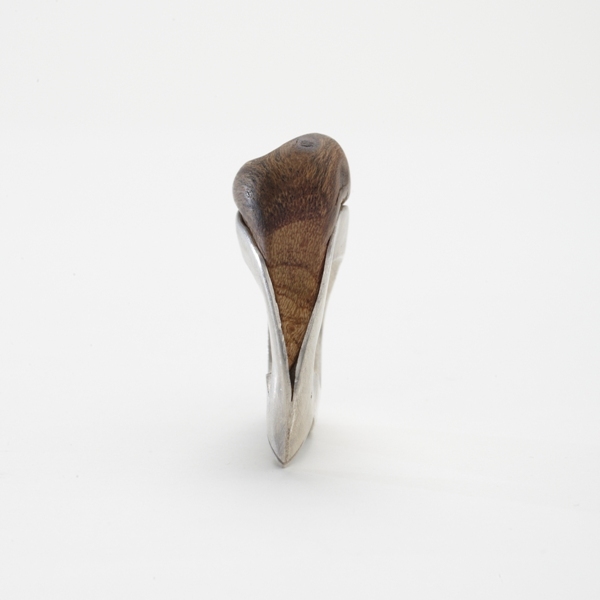 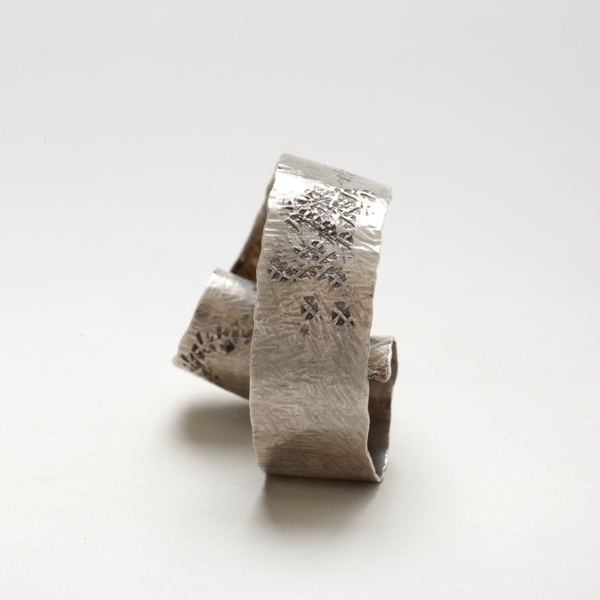 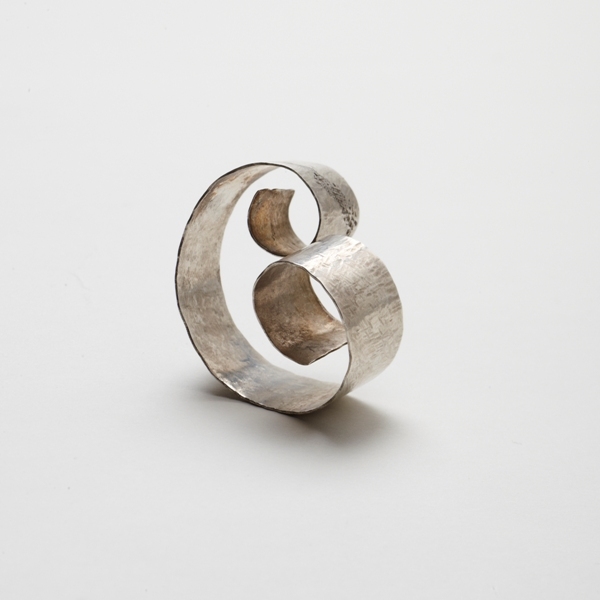 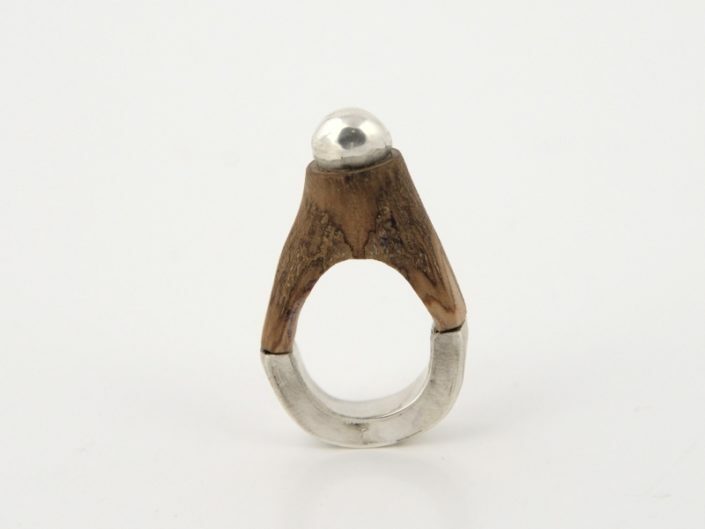 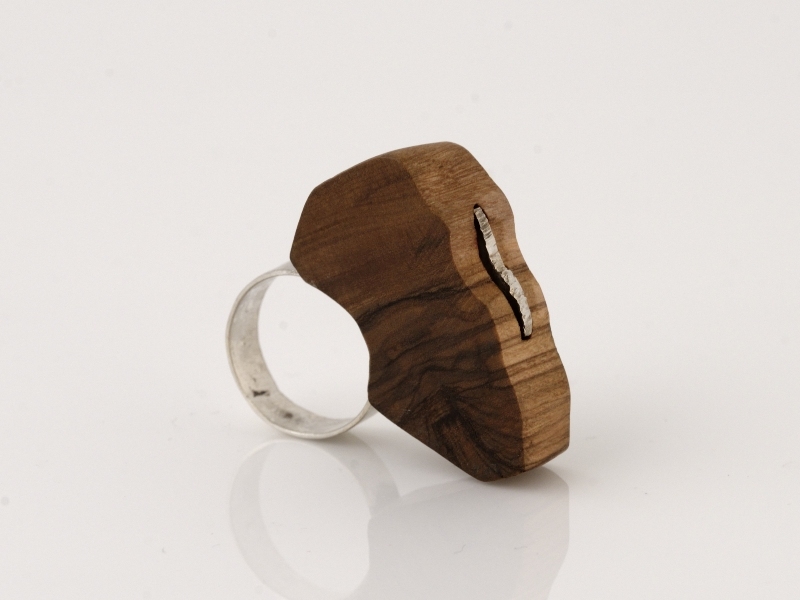 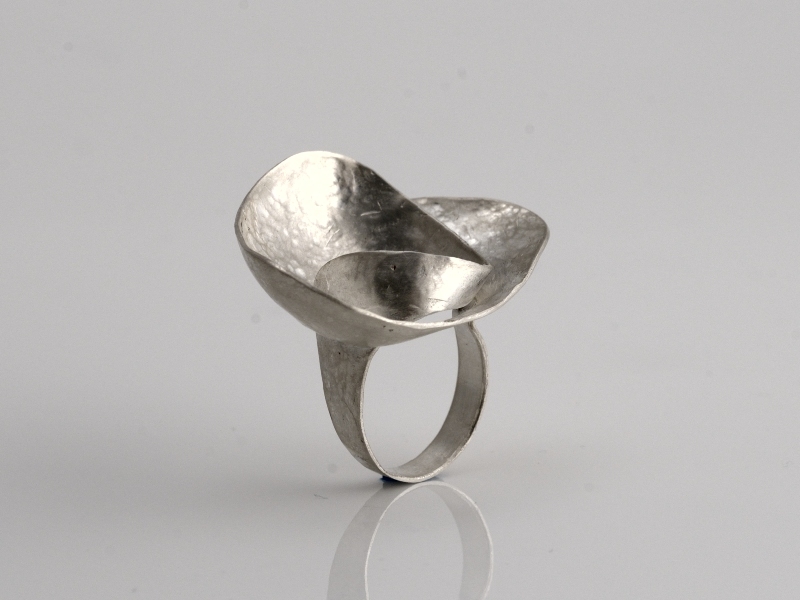 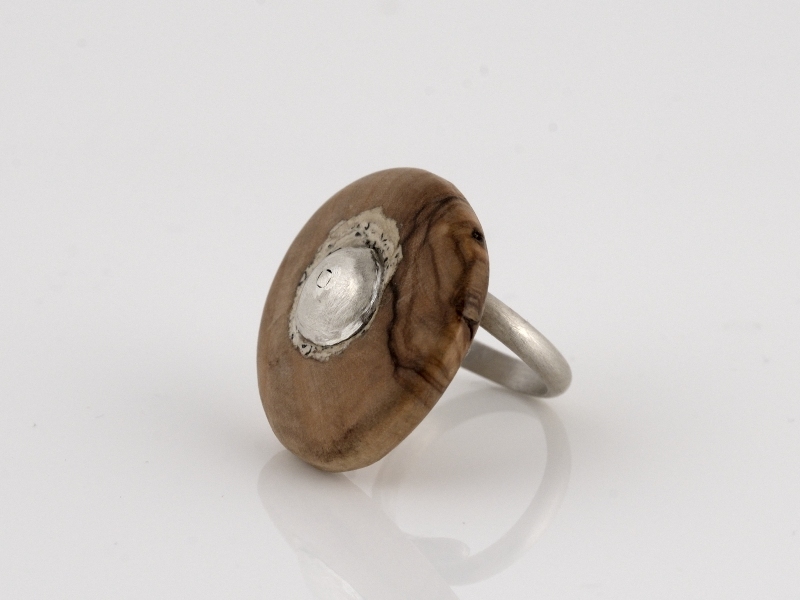 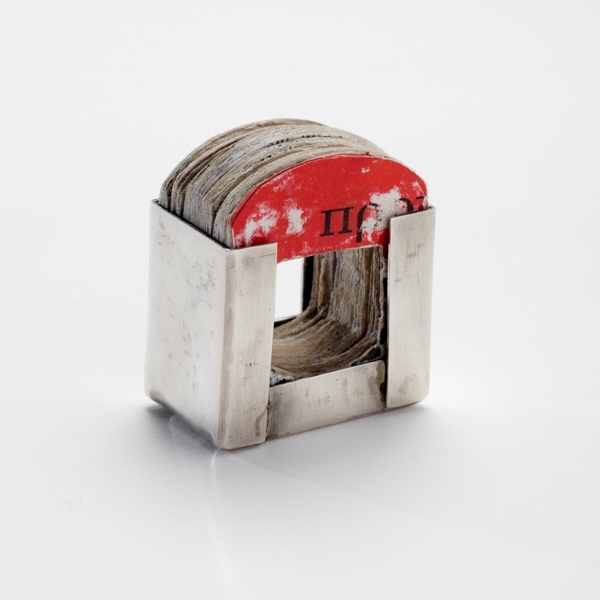 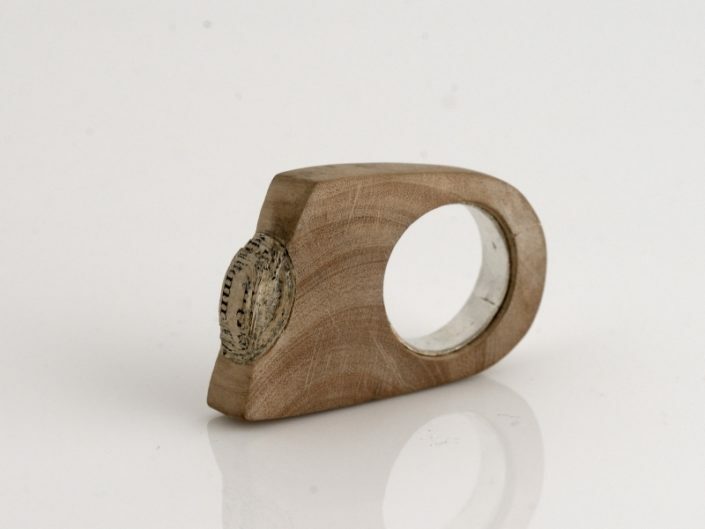 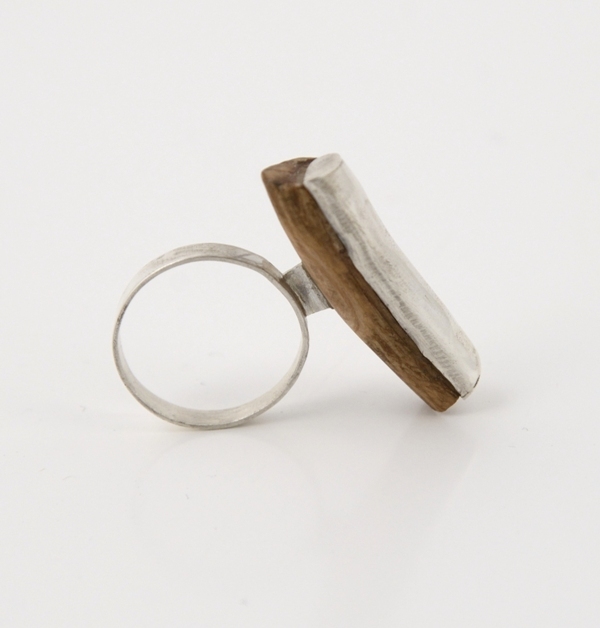 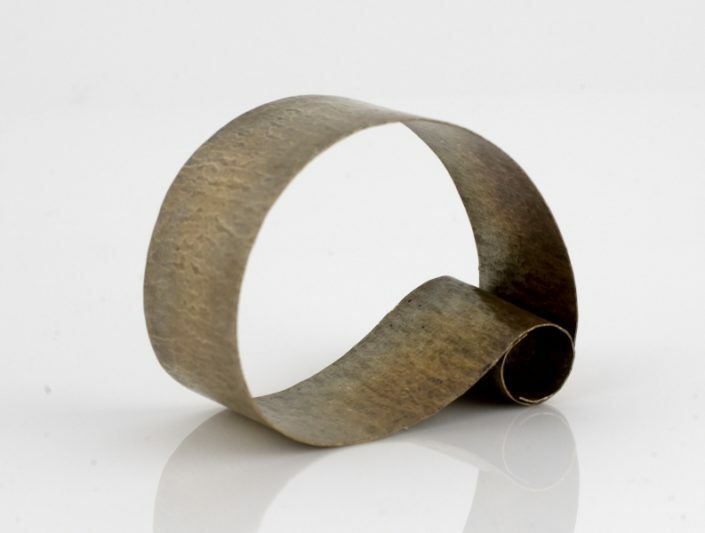 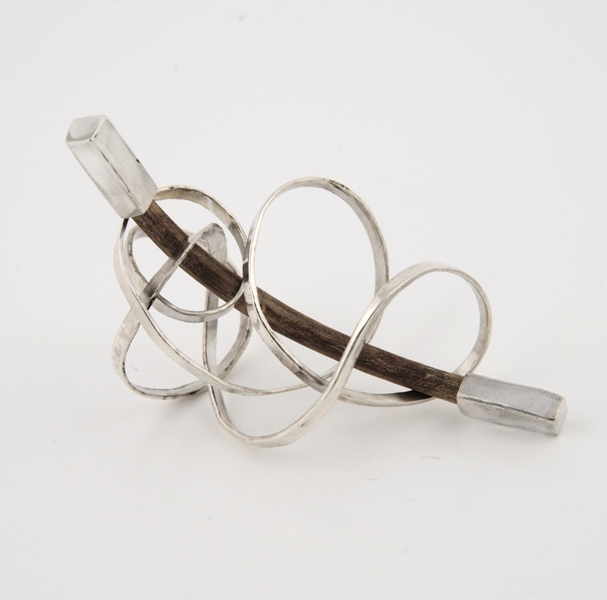 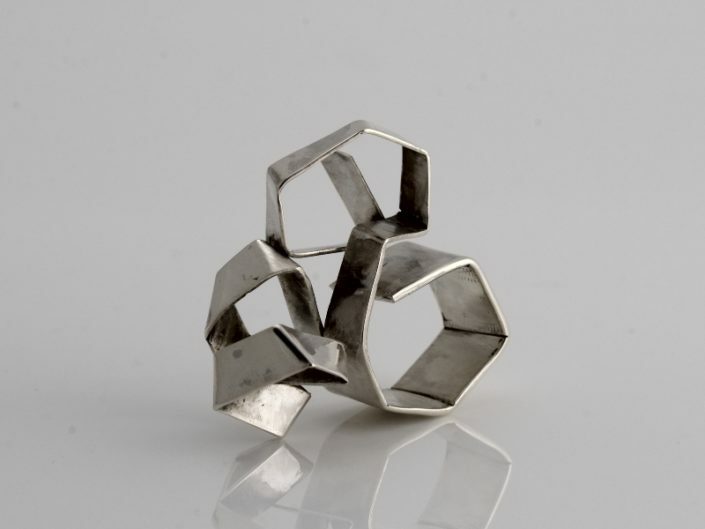 In my view, jewellery is an application of sculpture, in searching of its utility. 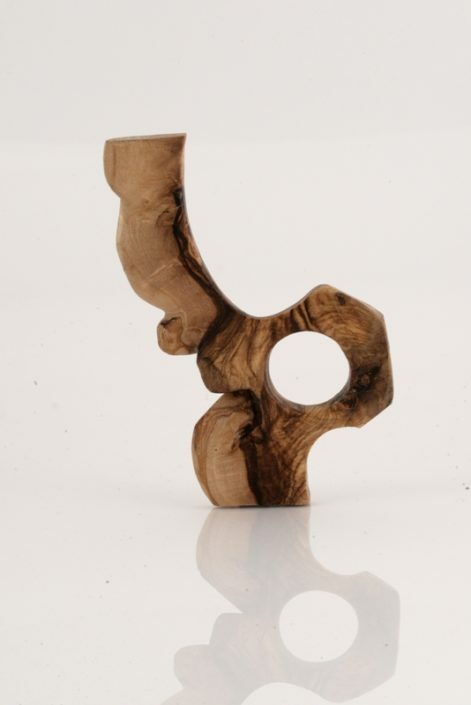 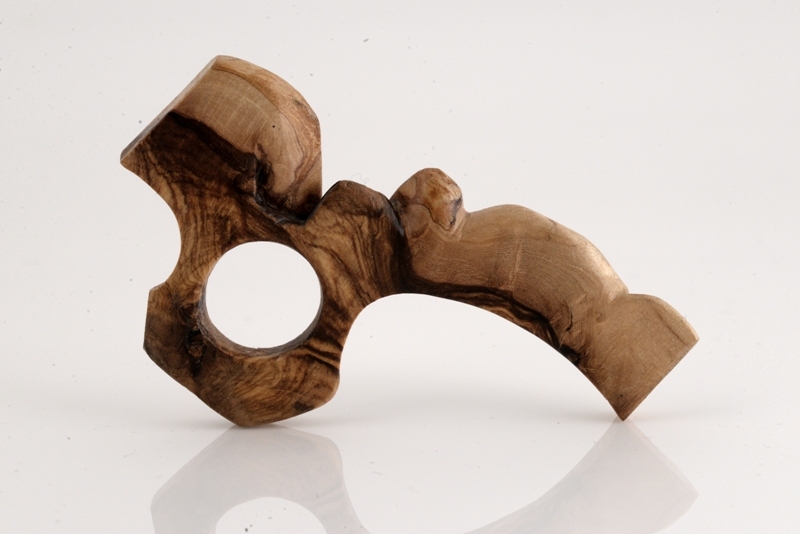 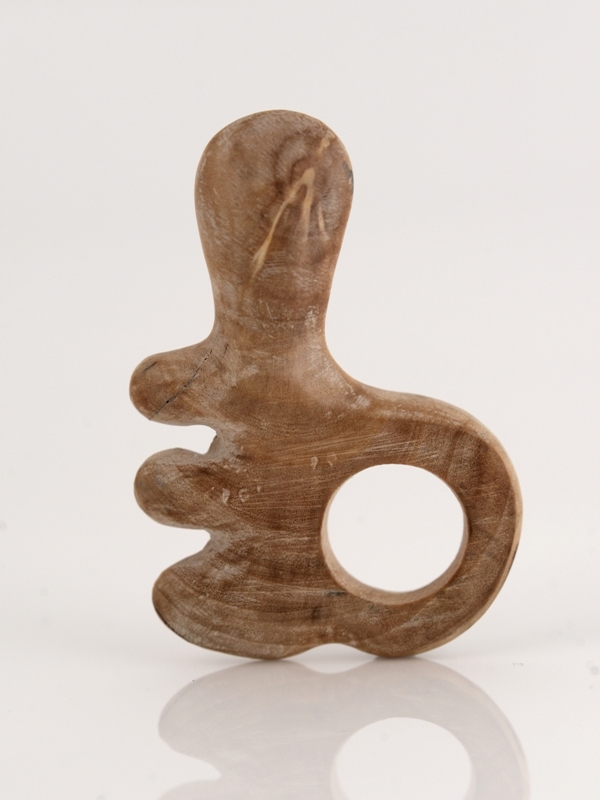 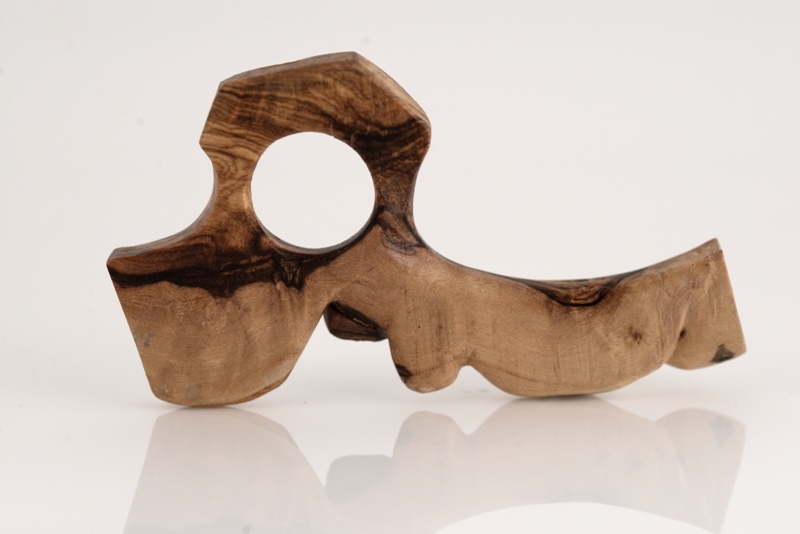 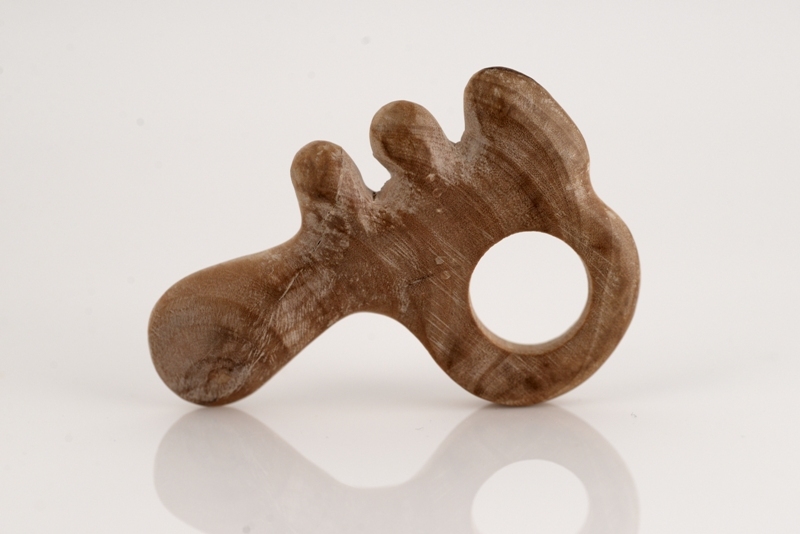 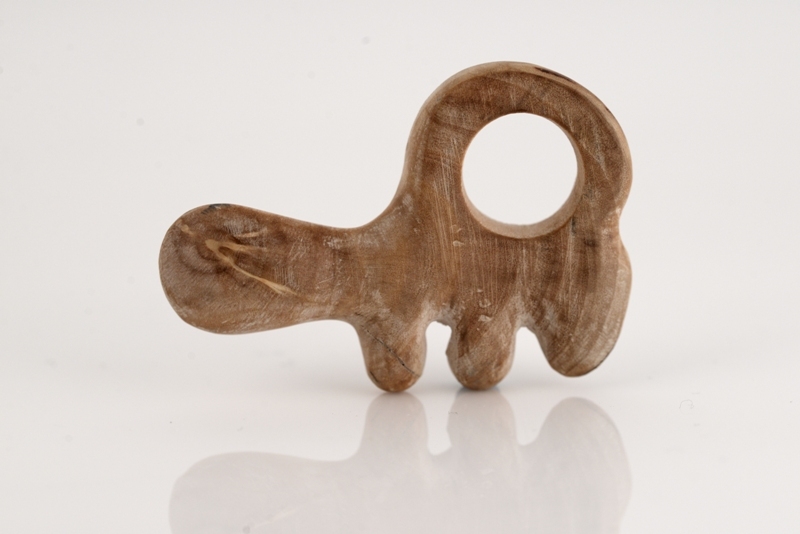 I use natural materials (wood, metal, and stone) which have a perpetual and direct relation to mankind. Having Nature with its numerous rhythms as my guide, I try to convey this knowledge into my art, simplicity and accuracy being my rule.